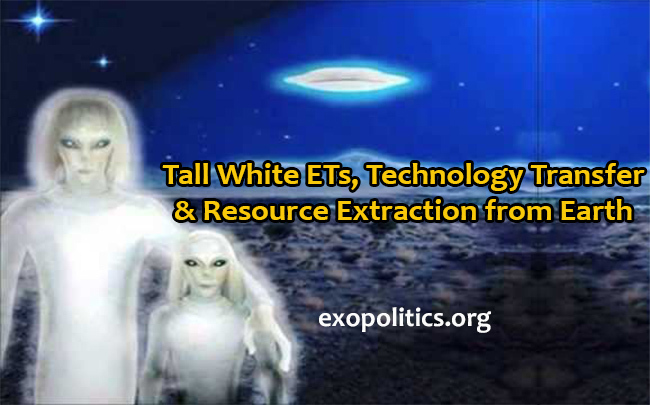 Another potential plan that is in the “optional” category involves the possible disclosure of a single ET group known as the “Tall Whites.” This is the group that Charles Hall and others have met up with. The Cabal might try to introduce us to this group, explain they have been around for a really long time, and hope that they can get us to follow a mystical new religion offered by these beings. This would definitely not be in humanity’s best interest.